One of the fruits that is always in doubt whether it is consumed or not within a diet to lose weight, it is the banana. On this fruit some myths and some truths are woven. But …, the reality, what is it, does the banana make you fat? Within the fruit the banana is considered a fruit belonging to group B, because it contains a little more calories than fruits like apple, orange, pineapple, watermelon, melon, pear, etc. But how much is true in the myths and truths that hover banana consumption in a diet to lose weight. Key questions like Can I eat bananas if I’m on a diet? Can eating bananas make you fat? There are common currencies. 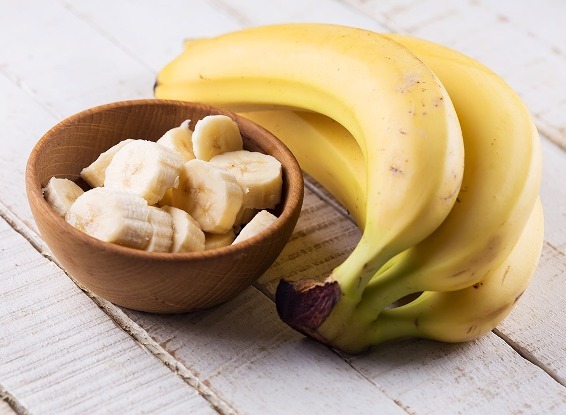 In any case, if you have a few kilos of more, surely you will be interested in analyzing these myths and truths about the banana on a diet to lose weight. It does not have so many calories. In effect, banana contains 72 calories per 100 grams of food, so it can be incorporated into a diet to lose weight. It is very satiating. In addition, by the components it contains provides a great power of satiety, so it will take the appetite from you and you will eat less, without too much effort. Then, given this data, it could be said that it is a myth that bananas cannot be consumed in a diet to lose weight, but it is true that you cannot consume much. For example, 2 or 3 bananas can be consumed weekly, leaving place to other fruits that contain fewer calories. It is also important to emphasize that banana contains potassium (important mineral to maintain electrolyte balance), phosphorus, calcium, vitamin B complex, some vitamin C and fiber. Therefore it is a food that can contribute many essential nutrients to a diet to lose weight. Remember that the best way to lose weight is to do it in a balanced way and under medical supervision.